MANILA, Philippines - Keen on creating jobs here at home, President Benigno Aquino III underscored in his inaugural address the need to provide an environment conducive to business in the country, so Filipinos need not look for jobs abroad. Speaking on ANC's "The Rundown" on Friday, Labor Secretary Rosalinda Baldoz said President Aquino has issued a 22-point platform and policy on labor and employment for the department. The measures include addressing the labor-mismatch, investing in skills training, promoting the rights of workers and involving them in the policy-making process, strengthening tripartite cooperation, and streamlining procedures and removing red tape. 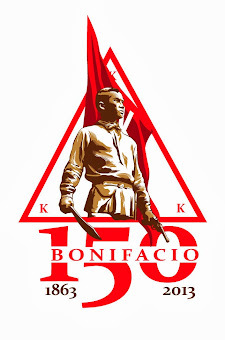 The Aquino government also seeks to align the country's labor policies with international treaties and international labor organization conventions, review the continued deployment of overseas Filipino workers (OFWs), facilitate their re-integration, address the social cost of migration, and improve coordination with aligned agencies to ensure the well-being of workers in the Philippines and in other shores. "The government, thru the Department of Labor and Employment (DOLE) has the responsibility to see to it that the rights of Filipino workers we deploy to other countries are protected," Baldoz said. "There's a new law on that. The Department of Foreign Affairs will examine if there's a national law protecting workers in the destination country, if we have a bilateral agreement with them, if they are signatory to the International Convention on the Protection of Migrant Workers." Citing her interview with the President days before his inauguration, Baldoz said Aquino had expressed his desire to provide an ideal environment for business in order to make more and quality jobs available to Filipinos so they can make genuine choices, and that they will choose to stay in the country. President Aquino has also tasked the DOLE to review and evaluate a department ruling, allowing the Philippine Airlines management to outsource its critical operations, resulting in the possible mass layoff of some 3,000 employees. Aquino wants the labor dispute resolved to see how the outcome may serve as a litmus test of his administration's handling of labor management issues. Citing the low number of strikes due to the country's very effective conciliatory machinery, Baldoz said industrial peace comes from mutual cooperation of labor and management, where the parties are not adversarial and engage in a voluntary settlement of dispute. On the matter of wages, Baldoz said it may also be necessary to reassess the minimum wage in Metro Manila, as it is no longer competitive with the country's Asian neighbors. "We should release a minimum wage. We have a problem with the wage and if it’s affordable to industry. We talk of minimum wage, and yet there are exemptions. Where is the so-called minimum wage there? And for those who pay, there is a 50 percent compliance." 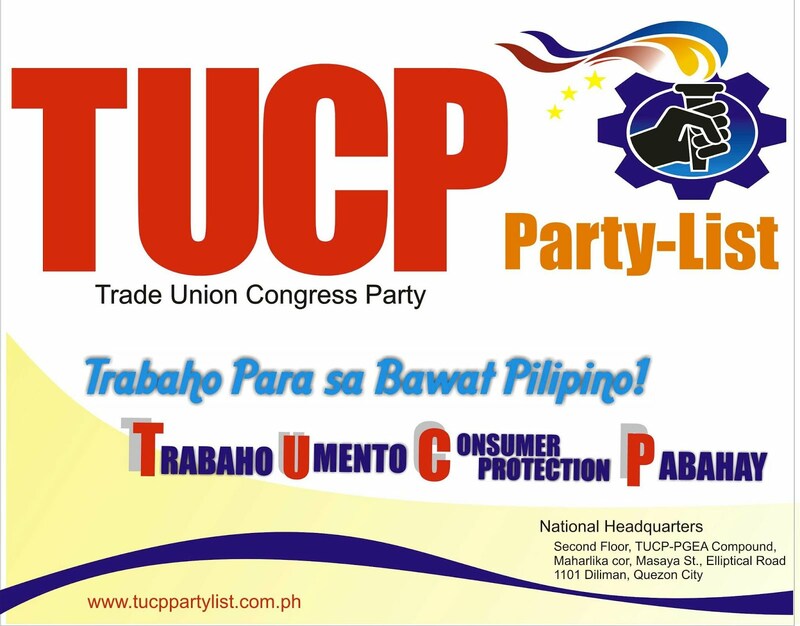 The Trade Union Congress of the Philippines has asked the National Wages and Productivity Commission to reconsider the P22 daily minimum wage hike ordered by its Metro Manila board and consider instead a P75 increase in the minimum wage. Amid the challenges facing the labor sector today, the labor department trains its sights on maximizing the country's human resource and making it competitive with the rest of the world. Baldoz, who has been involved in the labor department for 35 years, has handled labor relations, overseas employment, and was at the helm of the Philippine Overseas Employment Administration for nearly 8 years before returning to labor relations.